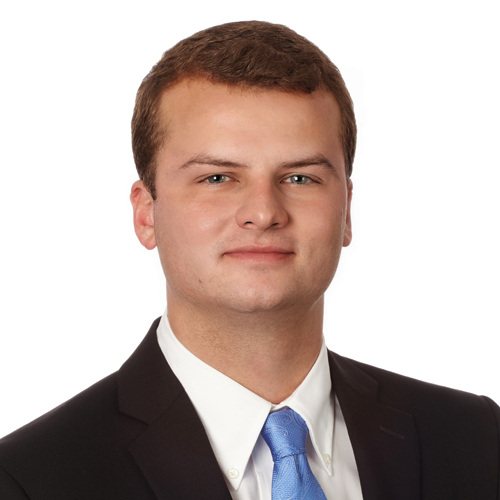 Hunter Harrison is an analyst for Mohr Partners, Inc. in the Dallas office. His primary responsibility is providing research and site selection analyses to national clients for the renewal of leases or the procurement of new commercial locations matching specific criteria. Hunter began his professional career at Mohr Partners, after serving as an economic development intern at the Greater San Marcos Partnership. There he worked with the research analysts to gather data for comparative analysis of MSA’s. He also helped gather information for RFP responses and business meetings and updated the CRM program. Prior to joining the Greater San Marcos Partnership, Hunter served as an intern for the Harris County Housing Authority where he assisted in legal and business development initiatives towards the development of affordable, multi-family housing in Harris County.